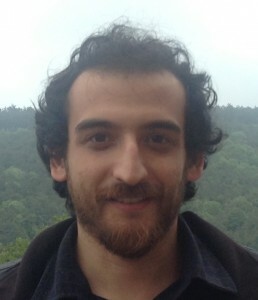 Ugur Aygun recieved BS degree in Electronics Engineering and Physics Engineering (double major) from Istanbul Technical University in 2013. He joined to OML as an undergraduate research assistant in 2012 and he has pursuing his PhD degree since 2013 under the supervision of Prof.Dr. Hakan Urey. His research interests are MEMS based spectrometers and scanners.